Melissa Etheridge performs Tuesday, Sept. 10, at Mountain Winery in Saratoga. Rock ‘n’ roll stalwart Melissa Etheridge is not just whistlin’ Dixie when she says that Mountain Winery in Saratoga is one of her favorite venues to perform. “I swear I write my albums because I’m trying to write the perfect set list,” she laughed. Her albums always seem to have one or two “boom” songs designed to ignite a crowd. While there are going to be tracks from “4th Street Feeling” sprinkled through the night, Etheridge knows there are fans who come for the hits; so expect to hear thousands of folks singing along to “Come to My Window,” “Bring Me Some Water” and “I’m the Only One,” too. She knows that some fans are more familiar with her catalog than others are. Etheridge, a native Midwesterner and proud of it, said she found herself looking back a lot on this album and on the stage, thinking about and talking about aging—and still loving rock ‘n’ roll. This brought up talk about concert etiquette, specifically audience members who want to stand up, dance and rock out versus those who want to remain calm and seated. “I got to tell you it’s one of the hardest struggles for me as an artist,” Etheridge said. “I want people to just enjoy themselves. I understand some people, they love to jump up and scream and holler. Of course, I love that. That always gives me more energy, and I would love it if the whole audience was standing all the time. That’s an ideal audience. 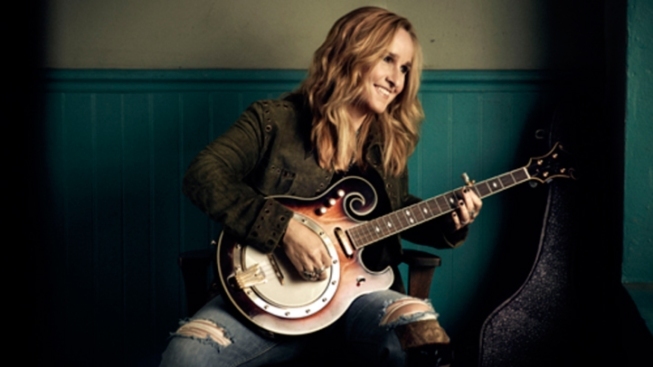 Melissa Etheridge will perform on Tuesday, Sept. 10, at Mountain Winery in Saratoga. Visit www.mountainwinery.com/concerts for more information.